How we love weddings! 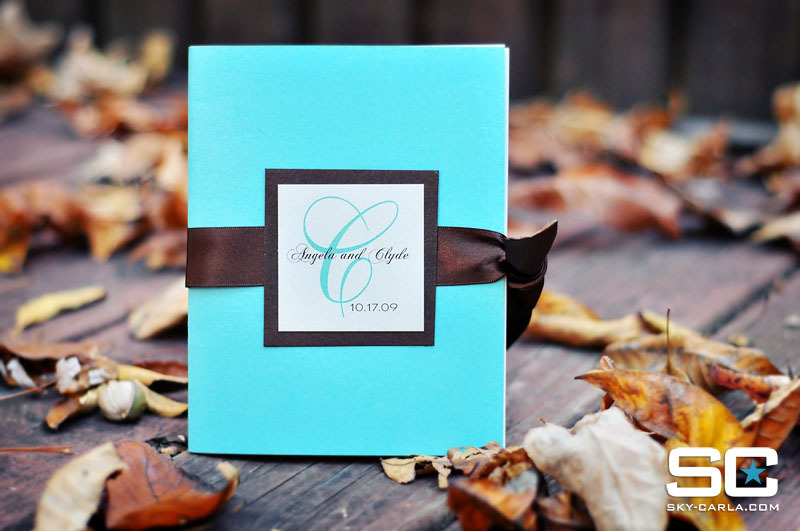 In October, we had the privilege of sharing with two of our clients as they tied the knot in Charleston, South Carolina. 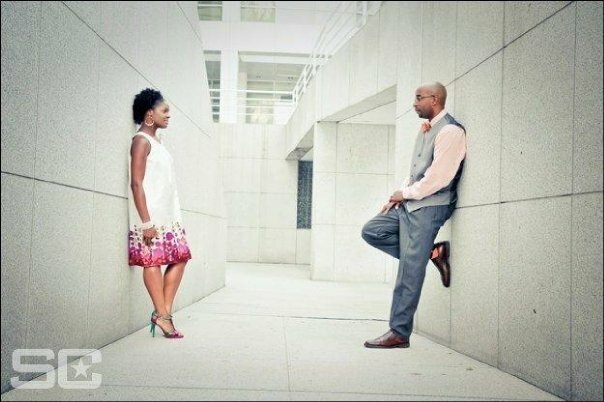 This historic city was the perfect backdrop for the rich, deep love that Angela and Clyde share. The wedding was held at Mount Zion AME Church and the reception was held at the South Carolina Aquarium. 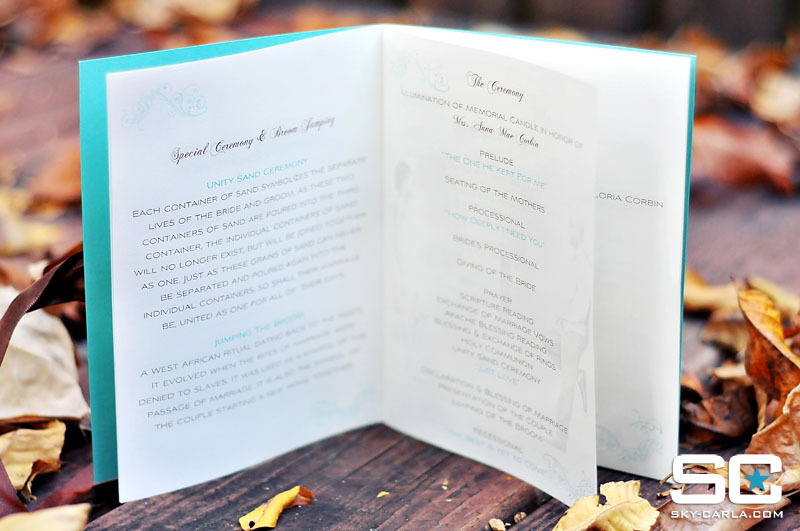 The beauty of the invitations resonated through the design of the programs. For the Corbins, we combined a number of our program styles to create an elegant and stunning piece. 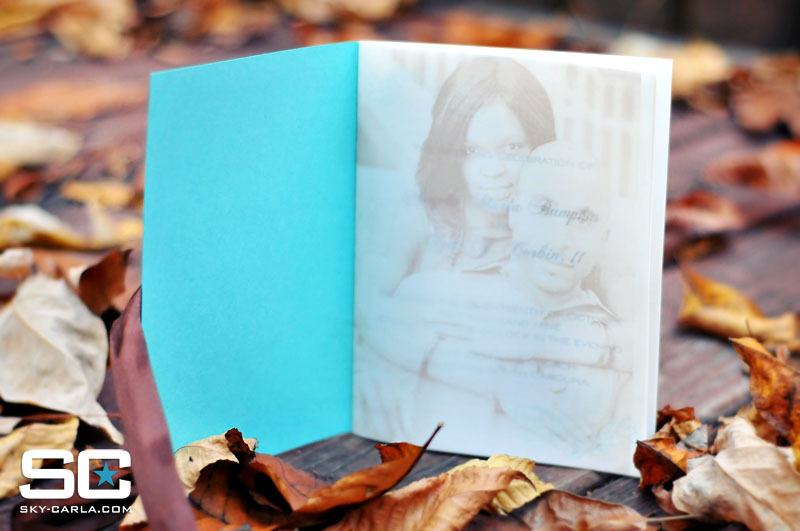 The happy couple allowed us 100% free reign on creativity for their wedding stationery. This allowed us to be inspired by their love and devotion for one another and transform it to luxurious wedding stationery! We also created name placards for the candy bar as well as inserts for the CD favors. We extend God’s greatest blessings upon Angela and Clyde. The wedding is over, but the marriage is sure to last a lifetime! Our special thanks to Sky+Carla Photography for the awesome job they did in capturing every moment of this grand occasion! ← Patience is a Virtue!